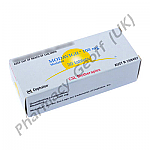 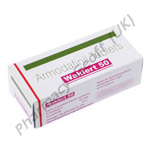 Armod 150mg contains armodafinil, a non-amphetamine, wakefulness-promoting medication. 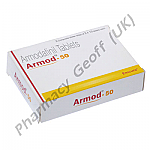 Armodafinil is the chemially improved version of modafinil. 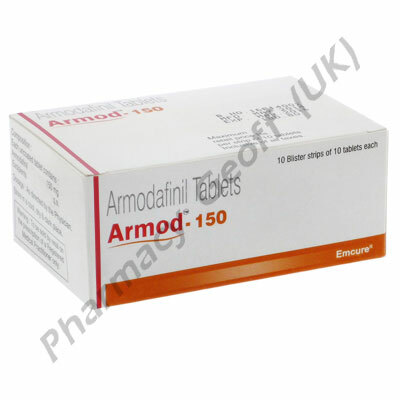 Often used to treat narcolepsy and sleeping disorders, armodafinil is also used off-label as a nootropic to enhance focus and concentration, and to improve memory and cognition. 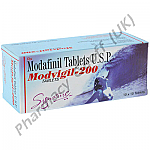 Armodafinil is the R-isomer of modafinil. 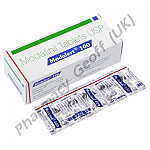 This chemical improvment means that it will take a lower dosage of armodafinil to have the same effect as a higher dosage of modafinil. 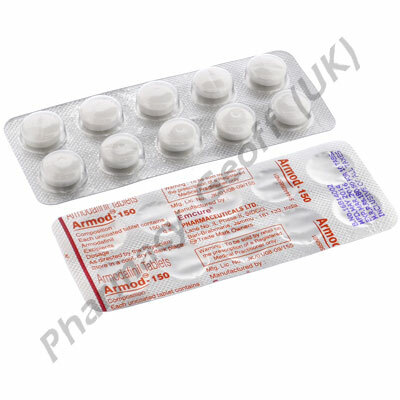 While both meds have a similar effect on the patient, armodafinil has a more potent effect and also lasts longer. 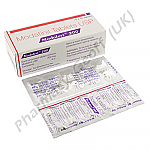 Anecdotal evidence suggests that people feel "less edgy" when taking modafanil compared with armodafinil, but find that armodafinil had a greater and longer-lasting effect on focus and concentration.